We are not a ‘cut and run’ lawn care company. You can count on us to do what’s right and stand behind 100% of our work. Our company is striving to be a complete property maintenance company servicing both Commercial and Residential properties. We can handle all of your Interior and Exterior maintenance needs. We want all our customers to know us and trust us. We are a team of individuals that live in the community. That means we understand how and what types of grasses grow in the area. We know the unique problems and challenges of this area and we know how to fix them. 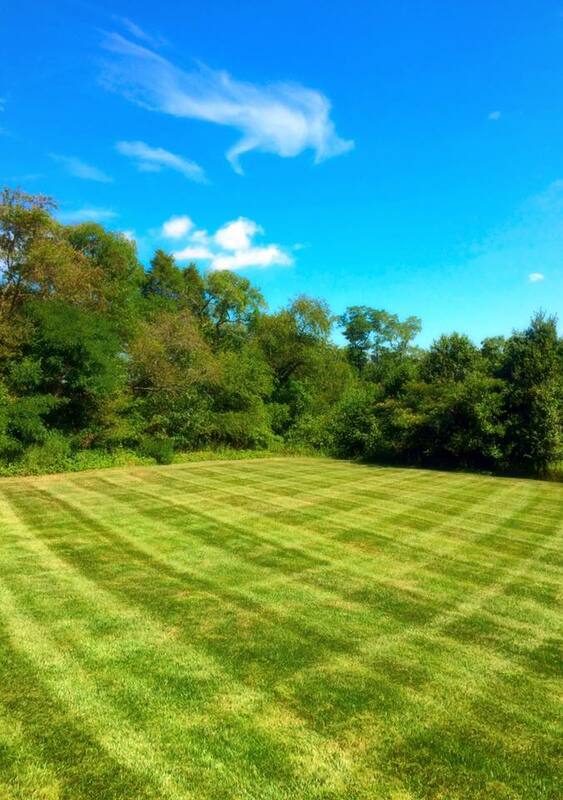 We have over 18 years of combined landscaping services between me, the owner, and our foreman Matt. We stand by our ability to promptly respond to the issues that occur during the growing seasons of the outdoors. 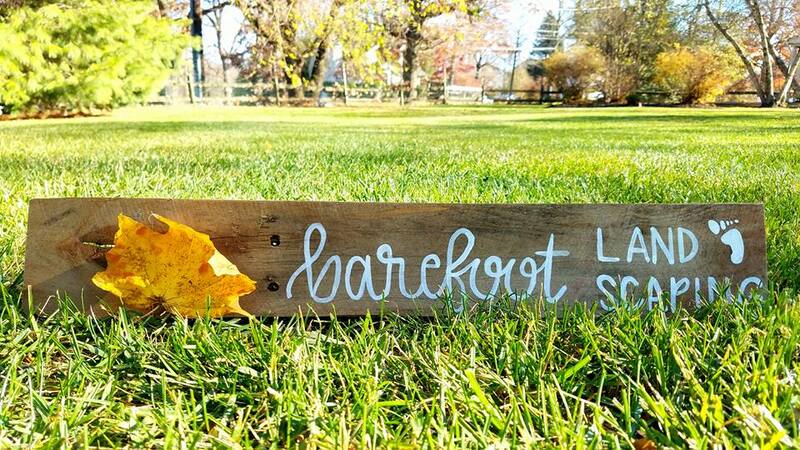 The best way to learn about Barefoot Landscaping is to give us a no hassle, no pressure try.